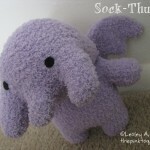 Forget sock monkeys â€” what YOU need is an original Sock-thulhu! 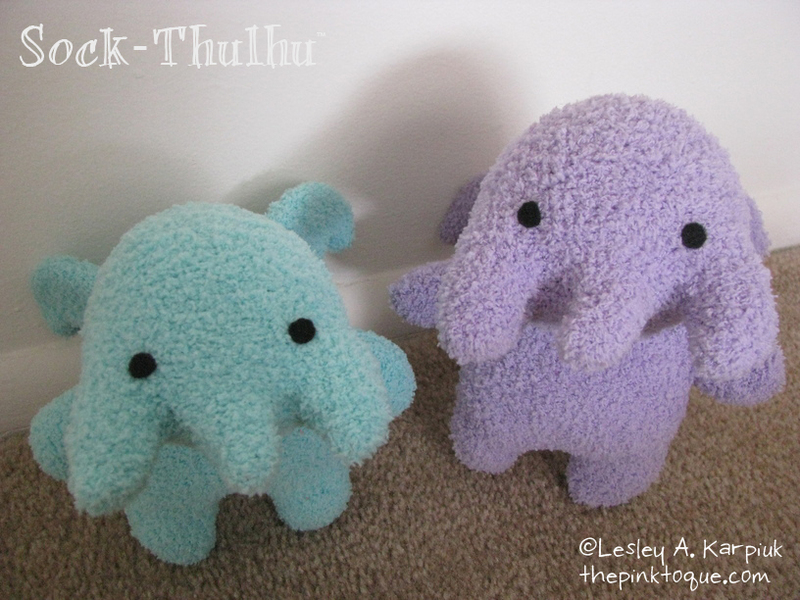 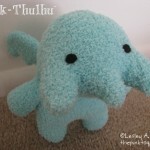 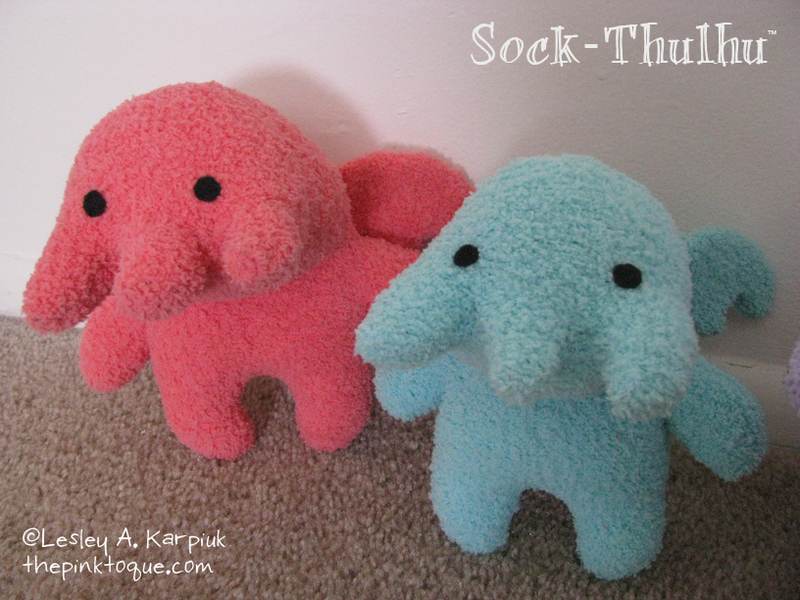 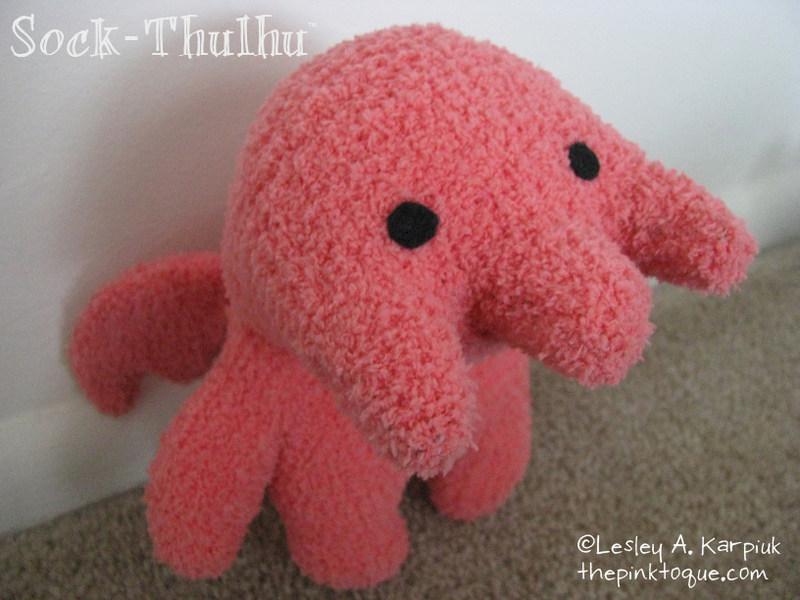 Sock-thulhus are wonderfully soft Cthulhu plushes created Ã la sock monkey from fuzzy chenille-style socks. 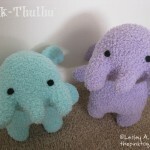 They were designed with love and care and are truly one-of-a-kind. 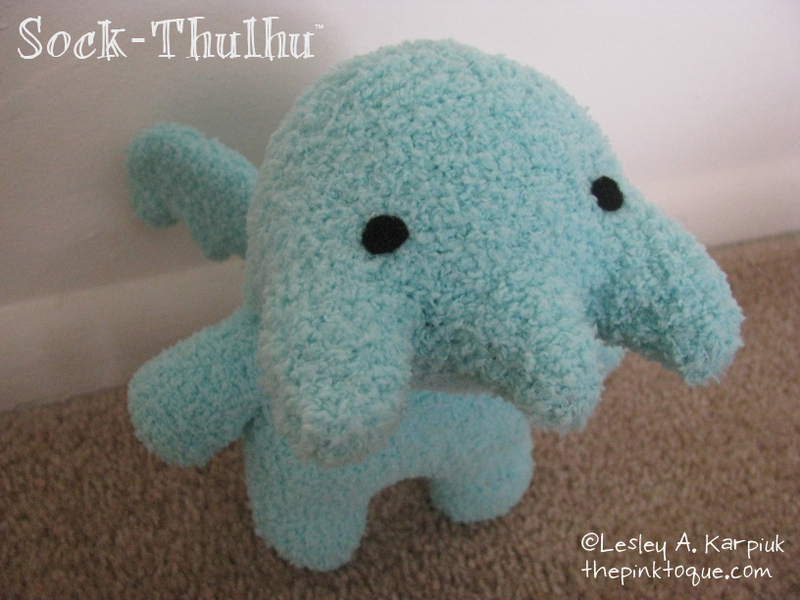 Stuffed with polyfill and light cardboard for stability in the wings. 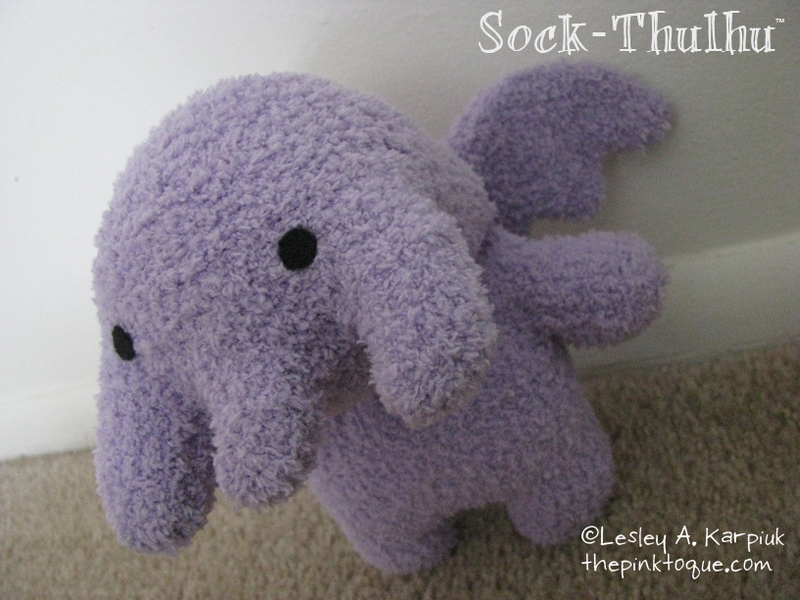 Not meant to be washed. 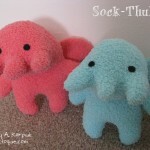 Sock-Thulhus are a registered character and pattern copyright to Lesley A. Karpiuk of the Pink Toque Craft Blog. 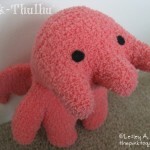 Available for sale on Etsy.